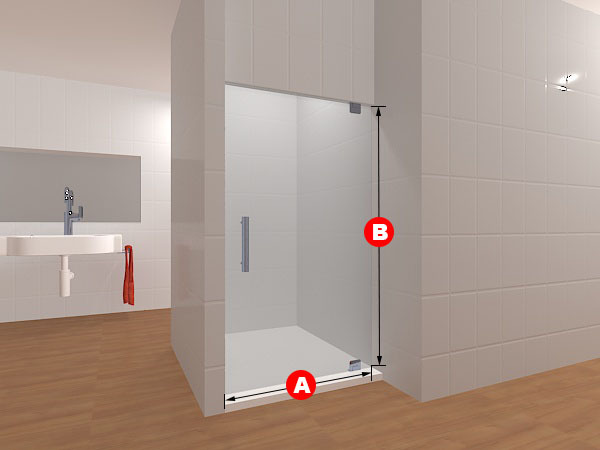 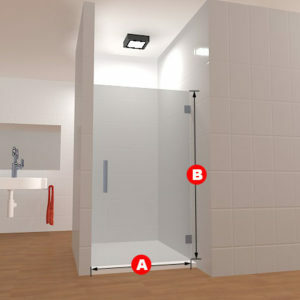 An altered variation of the Single Layout 3 Shower Door, this door is quite similar except when it comes to its reverse direction. 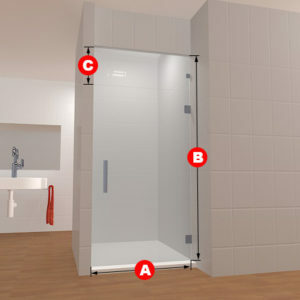 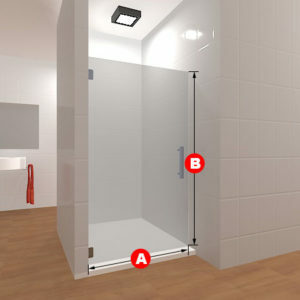 Supporting nearly every kind of shower setup imaginable, this door fills the niche of having a strong, dependable frame for the other direction should the construction of your bathroom, and shower, differ. Featuring a left-handed opening door, a strong handle, and two hinges that occupy spaces on the bottom and top of the door, this shower door is perfect for your needs. 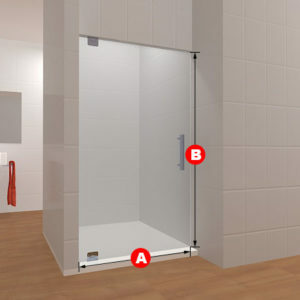 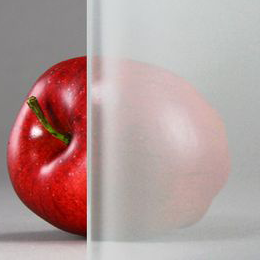 Included in this package is one glass panel, two glass to wall hinges and a handle.